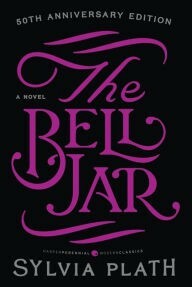 Plath, the Pulitzer Prize-winning idol of many poets and readers in search of a coming of age story, had to publish her novel The Bell Jar under the pseudonym Victoria Lucas. The novel faced rejection because the publishing house saw it as “disappointing, juvenile and overwrought.” Now it’s compared to The Catcher in the Rye, (another frequently rejected title, ahem). When T.S. 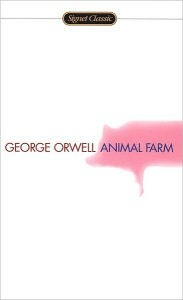 Eliot was the editing director of Faber & Faber, he rejected Animal Farm because he “did not want to upset the Soviets in those fraught years of World War II.” There was no mention of a problem with Orwell’s writing, and he was already a household name with five other books in print. In this case, in contrast to other rejected writers, politics — not style — almost stopped this required reading staple from ever hitting bookshelves. 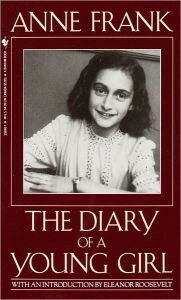 Anne Frank’s dairy faced unusual hurdles on the road to publication. After her hiding place was discovered, the remnants of her notebooks left behind by the Nazis were kept hidden for years. Eventually her father reclaimed them and worked to bring her voice to light. Under his watchful eye, though, many of the teenage struggles he thought might offend more conservative readers were edited out of the book. A text with fewer edits was later released, giving readers more insight into this vibrant, inspirational young girl. 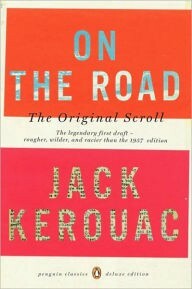 The jewel in the Beat generation’s literary crown, One the Road was initially said to be too provocative and nontraditional. In one very harsh rejection letter Kerouac was told, “this is a badly misdirected talent and…this huge sprawling and inconclusive novel would probably have small sales and sardonic indignant reviews from every side.” The passionate fanbase that exists to this day might disagree with that sentiment. Pearl S. Buck struggled to find an American publishing house for her debut. 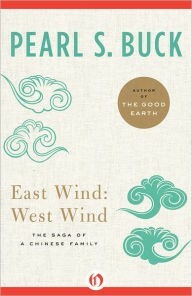 As one of the few Americans living in China, and one who had close relationships with Chinese writers, Buck was positioned better than anyone to bring China to America with her epic, cross-cultural coming of age story. She was told in a rejection letter that American readers “aren’t interested in China,” but clearly this proved to be untrue. Buck became the first American woman to win the Nobel Prize for literature. Pretty much everything Dr. Seuss wrote in his early career faced rejection. His first book was passed over 27 times before finally finding a home. 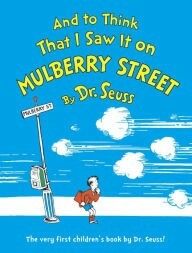 Rumor is, he was told his books were “too different” to be published. The Cat in the Hat, Horton, and the Grinch may have never been, just for being different, though ultimately that’s what made them great. Considering the way Dr. Seuss has become a cornerstone of early literacy, a world without him in it would be one with fewer people whose passion for reading began with his giddy, rhyming tales. What books do you love that were once overlooked by publishers? Originally published at www.barnesandnoble.com on December 9, 2015.